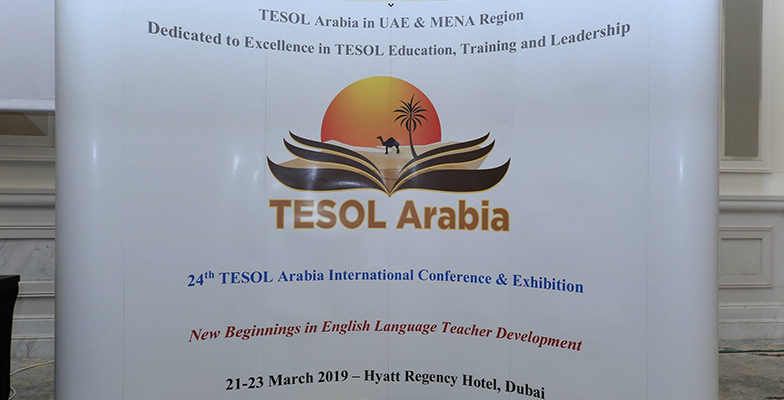 Faculty members from the Department of English at American University of Sharjah (AUS) created a participation record at the 24th International TESOL Arabia Conference held recently at the Hyatt Regency Hotel in Dubai by delivering a total of eight sessions. 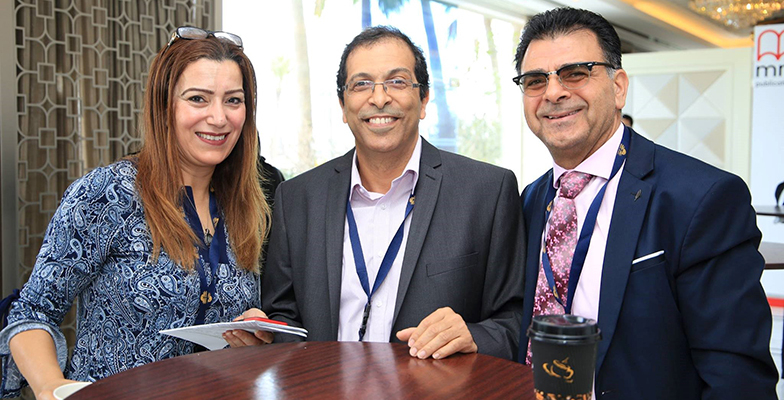 Dr. Alessandro Benati, Professor and Head of the Department of English; Dr. Maher Bahloul, Associate Professor of English; and Dr. Tammy Gregersen, Professor of English, presented two plenary speeches, two special sessions, two Professional Development Courses (PDC), as well as a Round Table Discussion and a presentation at the three-day event. From children stories and short film production to issues of teachers’ motivation, instruction and assessment, to finally delving into Instructed Second Language Acquisition and the teaching of grammar, the faculty members captivated the interest of the participating teachers who not only expressed their tremendous appreciation but also expressed a keen desire in pursuing a potential PhD program in the field when offered at AUS. 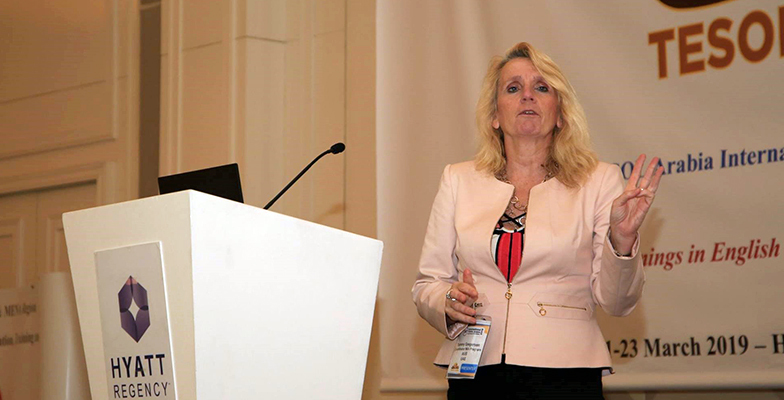 Old and new questions about language anxiety: What has been settled and where do we go next?